To ensure that the evidence researched by our network reaches key policy makers and practitioners, the ELLA Network organizes a range of offline and online dissemination events. Is informality good or bad for inclusive growth? This question was the focus of our Informality Summit held in Johannesburg in October 2016, which brought together Latin American and African experts to debate the topic. The objective of the summit was to offer participants the opportunity to learn first-hand the evidence from Sub-Saharan Africa and Latin America on the impact of informality, good and bad, on inclusive growth, and the policy implications for managing the informal labour market. The ELLA comparative research on the unemployment-informality-formality conundrum in South Africa, Colombia and their respective regions provided the platform for the discussion on participants’ experiences in this area. 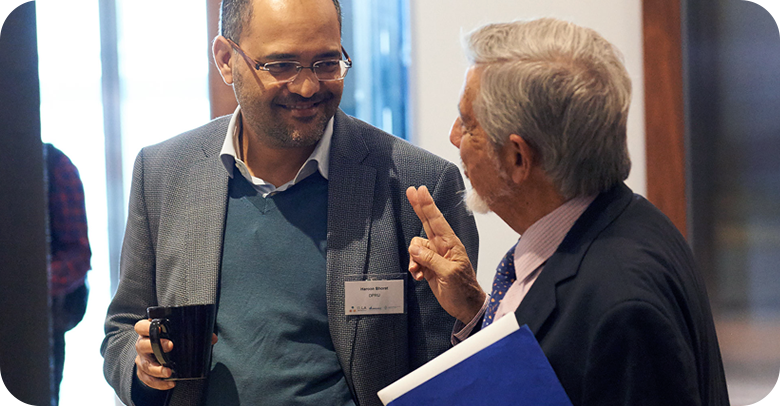 Participants heard from a number of South African and Latin American researchers and experts, and discussed the implications for their own countries and regions. Read more about presentations and discussions in the Summit Report. An important component in our work on research uptake is the organisation of in-country face-to-face research dissemination events. 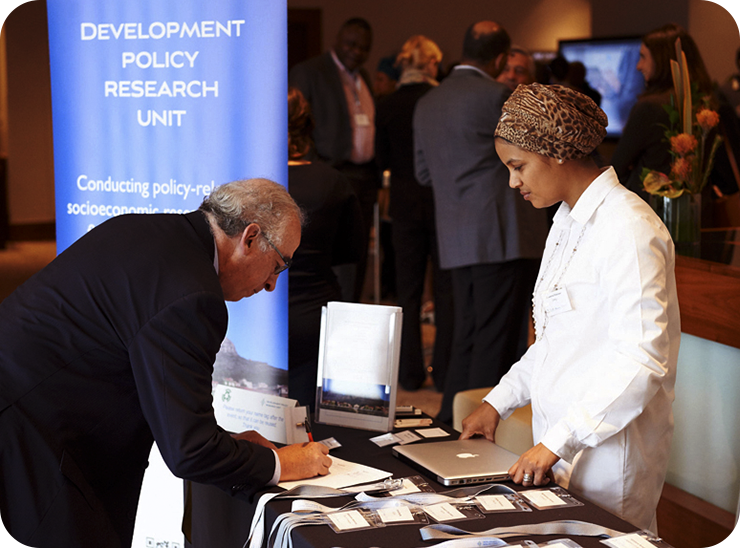 Over the last three years, the Network has organised over thirty events in twelve countries across Africa and Latin America to disseminate the ELLA Regional Evidence Papers and Comparative Evidence Papers. The events are designed to put themes on the policy agenda and to provide a space for discussion between key actors, creating opportunities for collective action towards policy and practice solutions. How do accountability mechanisms work within the Executive? How do horizontal accountability mechanisms work within the Legislative branch? Between 2011 and 2014 we also ran ‘National Learning Groups’ across some twelve different countries in Africa and South Asia. These face-to-face groups of ten to twelve people paralleled the online Learning Alliances for people who preferred face-to-face learning spaces with peers from their own country, rather than digital online methodologies. The groups were typically linked via video conference to the experts from Latin America who were moderating the online Learning Alliances. The Groups created an opportunity for people to network in frequent, face-to-face meetings, develop stronger bonds for working relationships, to identify partners, and to work with public officials and media contacts.